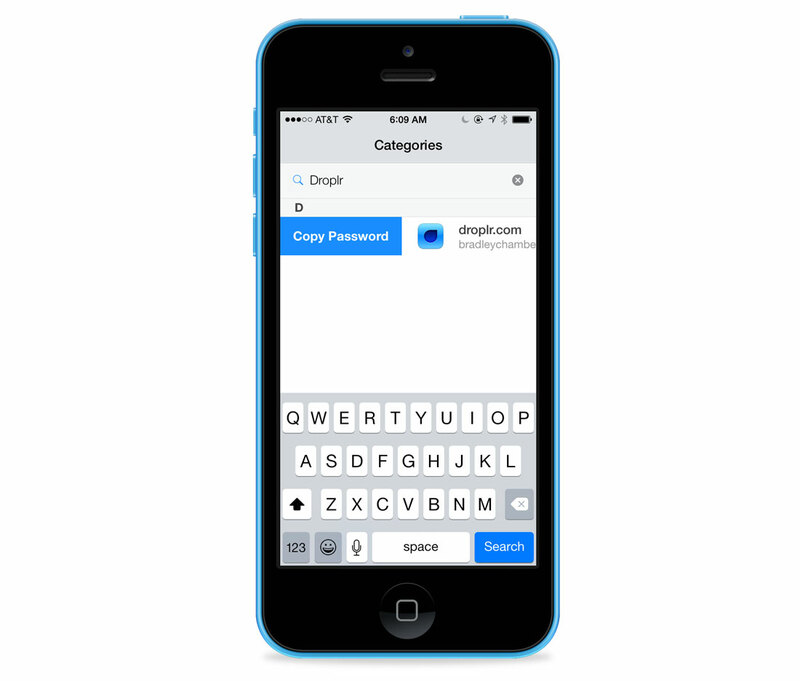 1Password is one of our favorite and most essential apps at The Sweet Setup. Thanks to Dropbox/iCloud syncing, it follows us from our Macs to all of our iOS devices. 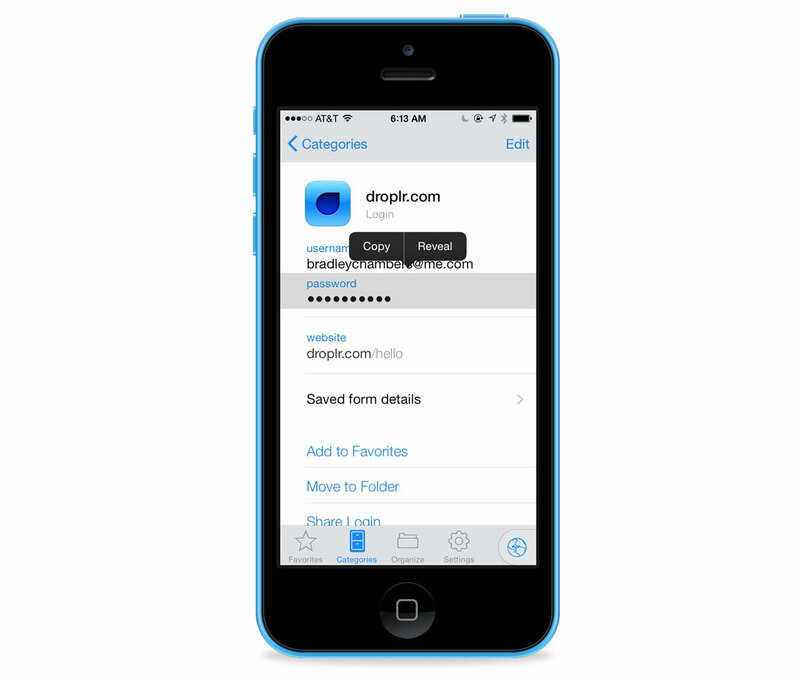 A lot of the time on iOS, I’m jumping in and out of the app to copy passwords for app logins, etc. My normal workflow would be to search for the app and tap into the actual screen that listed my user name and password. Thankfully, there is a faster way to do this. On the list of all of your logins, swiping right will reveal a Copy Password button. Once you tap that, it’s copied to your clipboard.